Tomorrow and the day after tomorrow, whole India is going to celebrate a sweet festival which celebrates the sacred and unconditional bond between sisters and brothers, namely "Raksha Bandhan". On this festival, as a ritual, a sister ties a colourful Rakhi, a sacred thread that symbolizes love between siblings, around her brother's wrist. Sisters pray for their brother's long life and brother takes vows to guide and protect her throughout the life. Brother presents his sister exciting gifts which symbolizes token of love and affection. As a tradition, Food also plays an important role in every celebration. Sisters also prepare their brother's favorite dishes and serve. On the whole, Raksha Bandhan signifies that the strong must protect the weak from all that’s evil. For more ideas, visit my event link, Spotlight : Raksha Bandhan, where my blogger buddies are sharing special recipes for this sweet festival. 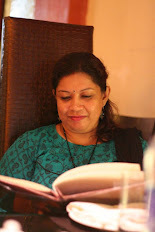 Also, share your recipe too if possible, the event is up till 15th September. 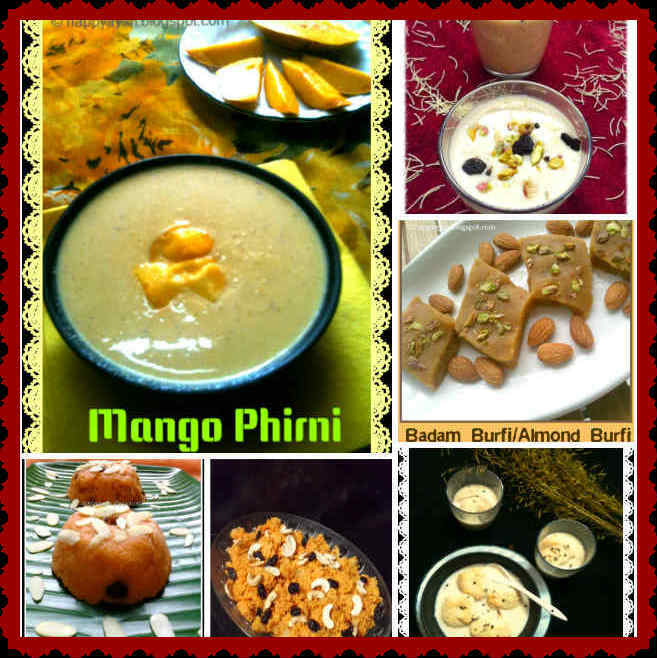 Happy raksha bandhan, delicious array of super droolworthy sweets. Happy Raksha bandhan to you and your family. Delicious and lovely looking array of sweets. 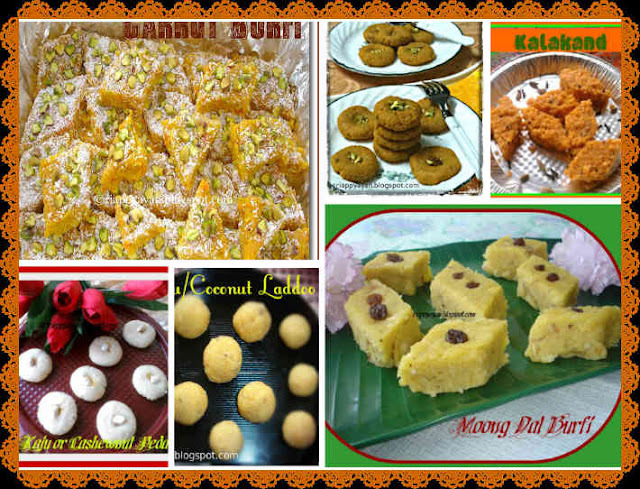 Drooling here by seeing such wonderful spread of sweets. Great! You are the one to make your post understandable for most of the people. Nice Info! Kaju Katli is costly as comparison to other traditional sweets of India. these Indian sweet is one of the most popular sweets of India.